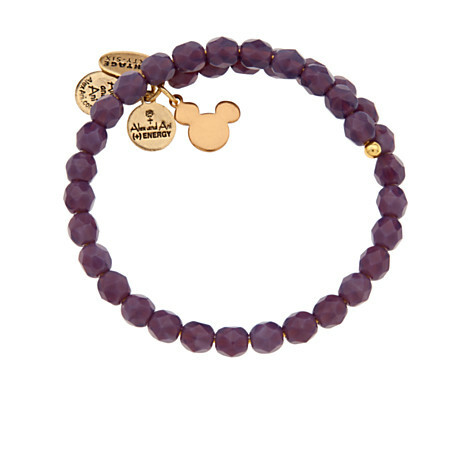 Alex and Ani Disney Inspired Jewlery Available! This is awesome! 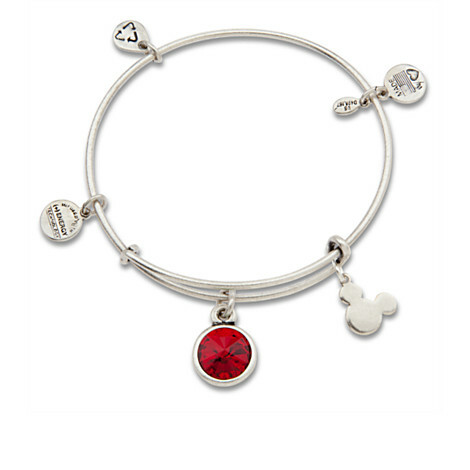 You can add your birthstone to the bracelet. 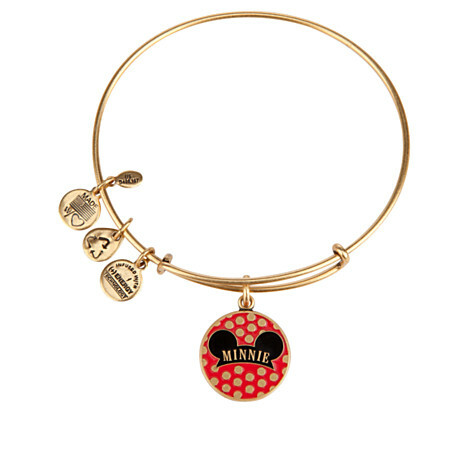 Represent the original Disney Diva, Minnie Mouse! 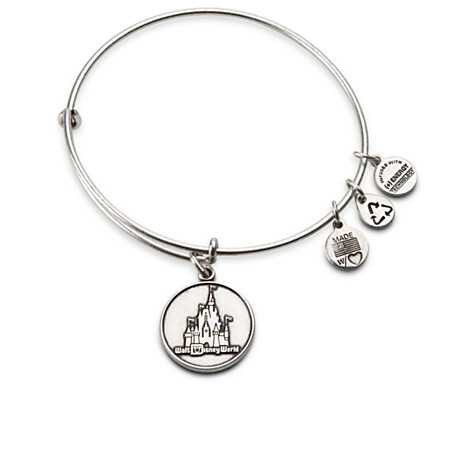 I think I’ll have to get one for myself. You know… for the sake of my blog!